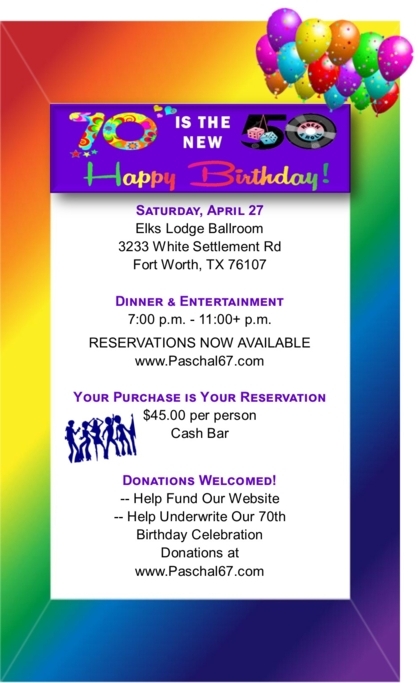 Donations are used only for class-wide activities, our website and our e-blast system. If you feel these uses are worth continuing over the years, please consider donating. 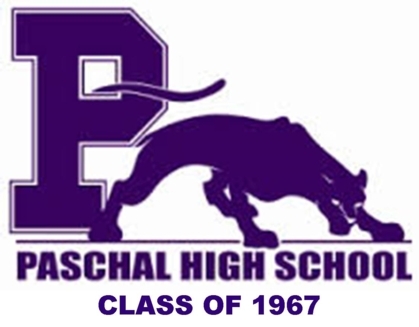 This is the Official Website for the Class of 1967.